The new website features a clean, professional design with service pages dedicated to each of Luna Clean’s areas of expertise. Website visitors are able to read in depth about the company’s cleaning processes, the types of buildings and businesses the company works with, and information regarding the company as a whole. Luna Clean is proud of its legacy of professionalism and quality in Worthing, Bognor Regis, Chichester and surroundings. 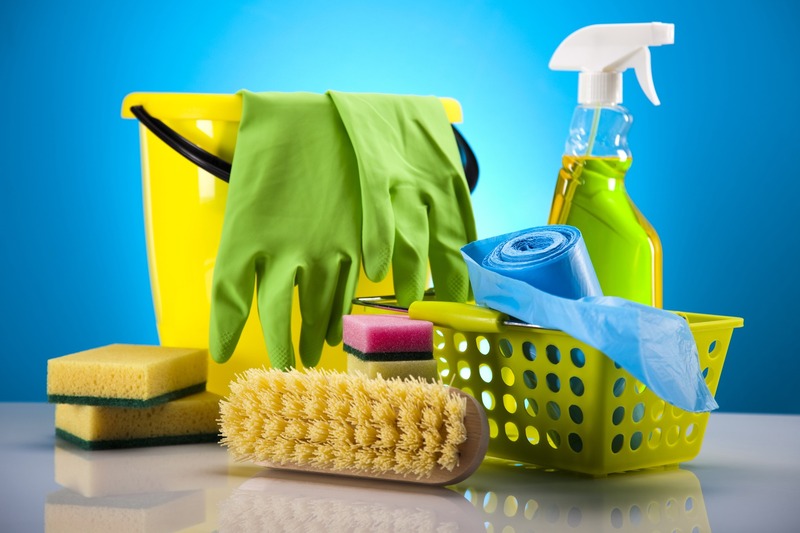 To highlight this legacy, the new site also contains information on their services, including a checklist, you can use to find out how thorough your current cleaners are. Luna Clean is a full-service commercial cleaning company that serves the Bognor Regis, Worthing and Chichester area. The company, in business since 2003, serves commercial premises small and large, including: offices, factories, retail stores and shops, schools and childcare centres, blocks of flats and business buildings communal areas .